Summer is a perfect time for visiting Armenia. It is important to note that it starts long before the calendar date and lasts till the end of September. The weather is mostly clear, hot and sunny with few rainy days. It is in summer when you will be able to maximally enjoy the amazing nature of Armenia, visit its unique sights and just have a good time. 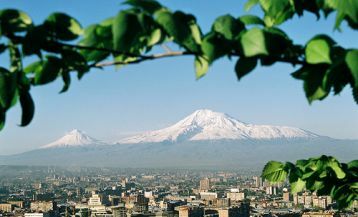 We offer 6 interesting options for the interesting summer holiday in Armenia. The warm sunny rays, clean air, cool water – what could be better on a hot summer day? 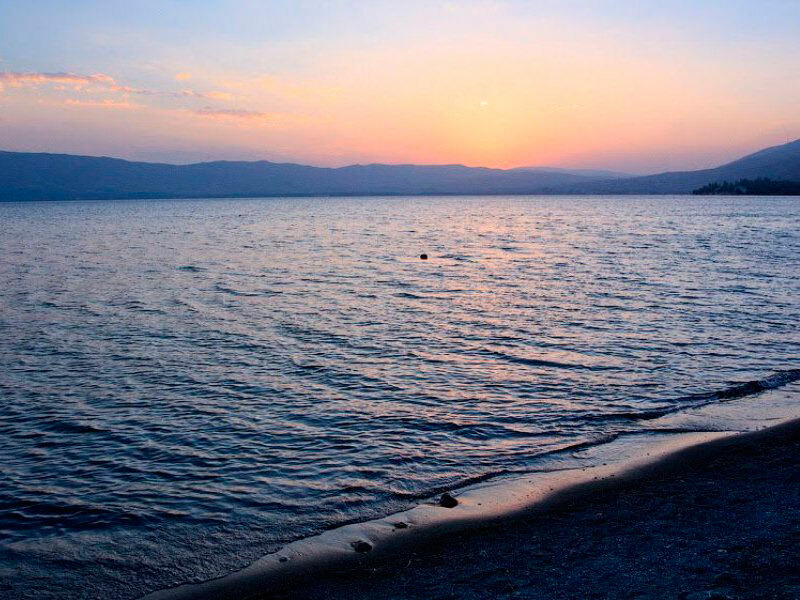 Armenia has no access to the sea, but the locals are not really upset about that because the country has a delightful azure Lake Sevan. The lake is so great that it is sometimes called “the sea of Armenia”. 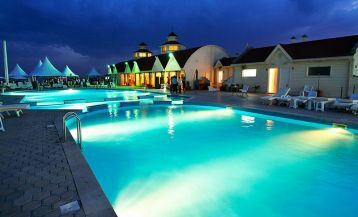 At Sevan’s shore, you can spend wonderful time as all the necessary conditions are created there. The beach season begins in late June and lasts the whole summer. At this time, there are 11 beaches, 3 of which provide the good service and 8 are created for a short rest. Here the visitors can prepare barbecue, play active games, and feel in harmony with nature. Active rest lovers will be able to take yachts and catamarans. Only if you decide to spend your holidays at Sevan, don’t forget sunscreen, as the sun here is rather strong. Armenia is sometimes called «the mountainous island» as the mountains here are everywhere – the real delight for hiking and climbing lovers! 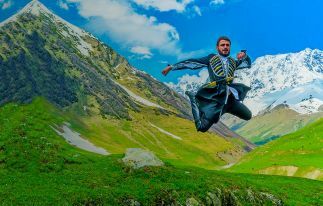 And, of course, summer season is the best time for the conquest of the mountain peaks. 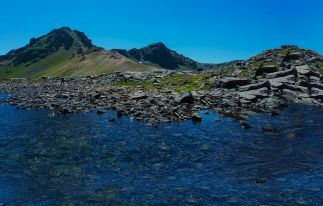 You can climb Mount Aragats – the highest peak of Armenia (4090 m) or Mount Azdahak and admire the amazing small lake located in the crater. But, of course, that’s not all: you can make trips to the side of Kaputjugh, Arai-ler, Tsaghkunyats, visit Khustup and Trasare. If you are not a fan of noisy and active holiday, it means that a relaxing pastime in the lap of nature is what you need. In Armenia there are so many cozy corners – you only need to choose the one according to your taste and possibilities. 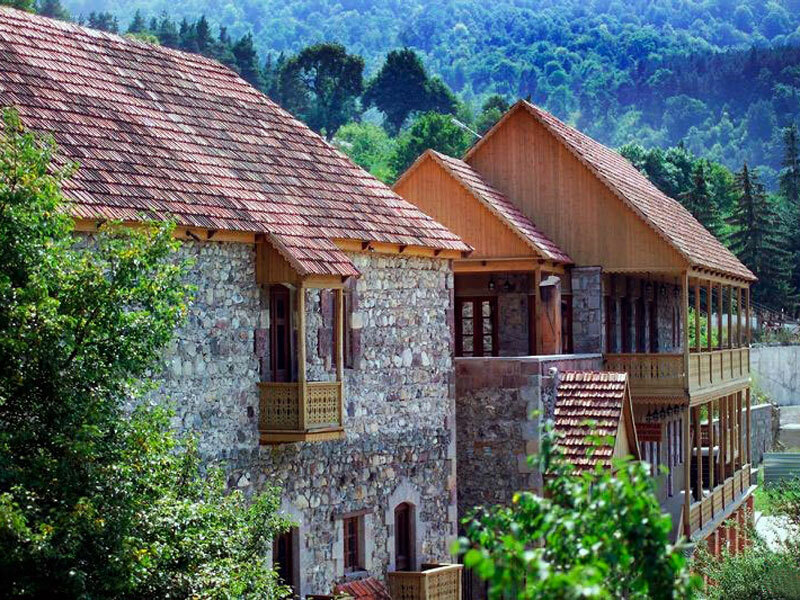 An excellent choice would be a rest in Dilijan, Jermuk, Sisian, Aghveran, Tsakhkadzor and other cozy towns. Each of them has its own unique face and will give you a cozy rest away from the hustle and bustle. In Jermuk, you can taste healing mineral waters, have treatment procedures in sanatoriums and improve your health. 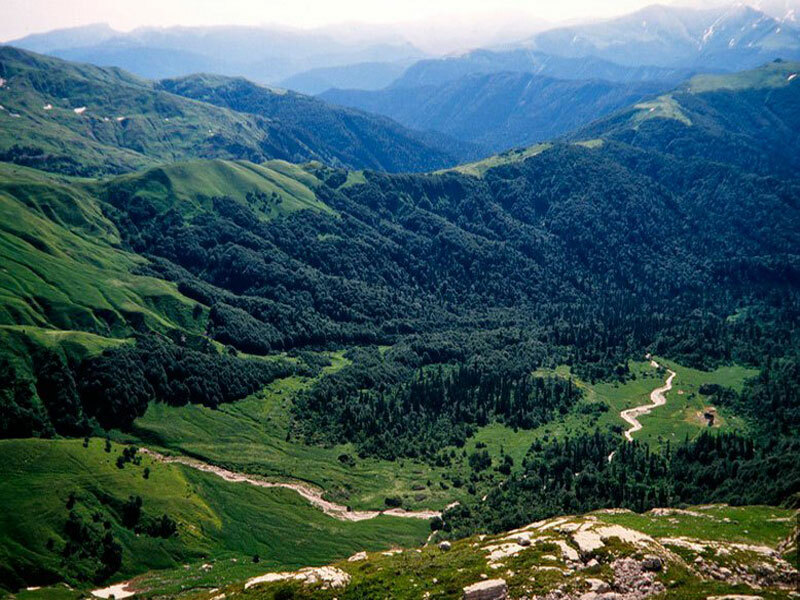 In Dilijan, you can enjoy the fresh air filled with pine aromas. In Tsakhkadzor, take the famous ropeway and enjoy the beautiful landscapes of the aerial view. Each of these towns has well-developed infrastructure, hotels and cottages corresponding to high standards. 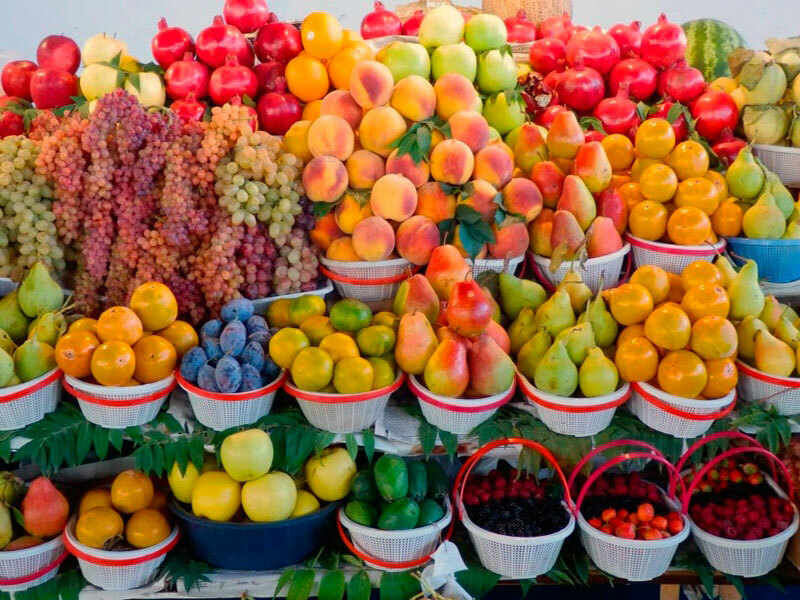 It is no secret that the summer in Armenia is a period of abundance of bright and juicy fruits. Armenian sun gently nourishes them that’s why the taste of the local fruits is difficult to be compared with anything else. The choice here is great and the prices are very affordable. And, of course, the favorite has always been the golden apricot – it is so sweet and fragrant that hardly anyone will remain indifferent. Armenian land also pleases its visitors and inhabitants with delicious peaches, plums, apples, grapes, figs, quince. And the summer is a great time to enjoy it all and get pleasure. The capital of Armenia, Yerevan, is famous for its cozy open-air cafes. They are abundant especially in the city center. Armenian cafes resemble a little French ones, due to their beautiful design, flowers, cozy tables, and good atmosphere. It’s great to sit out in the summer heat at a small table, order a cooling drink or ice cream and just relax after a hot day. 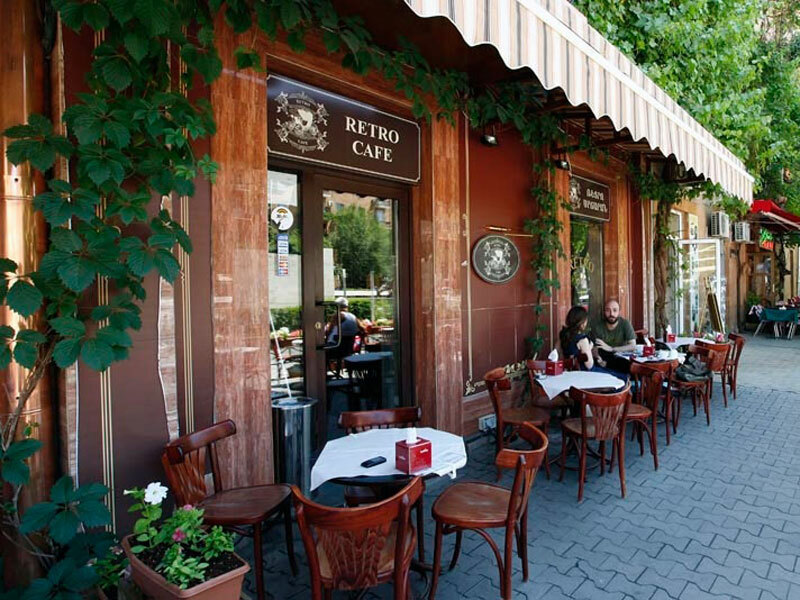 You can visit the cafe «Retro» in Cascade, «Marco Polo» on Abovyan Street, «Crumbs» on Mashtots Street and a lot of others. 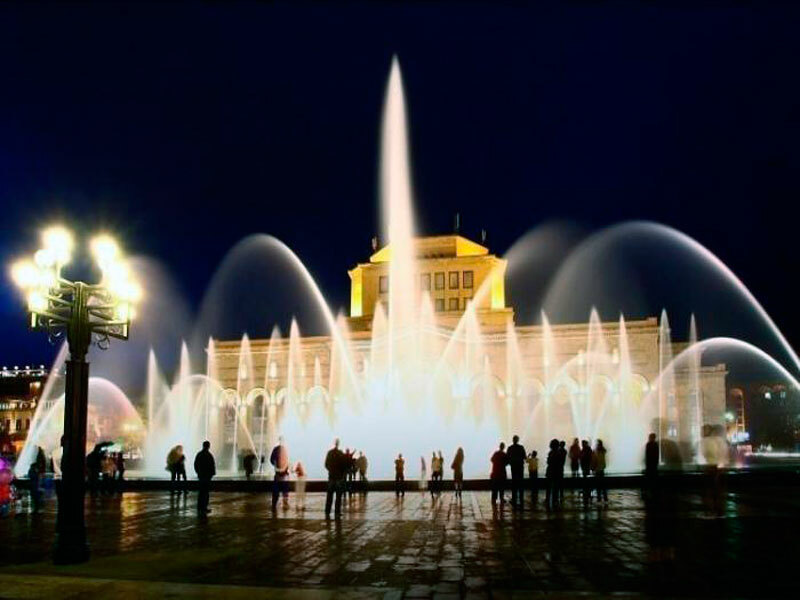 In the period from May to October, the Republican Square of Yerevan becomes a favorite place for both locals and guests. That’s because of the famous singing fountains that are situated exactly here. They amaze by the beautiful colors and excellent music. The colorful show begins in the evening and almost with the first notes the public plunge into the bright emotions. The music here is absolutely various, from classics to rock, and the fountains change in accordance with the motives. The show is very attractive and romantic – you will never get tired of watching it. 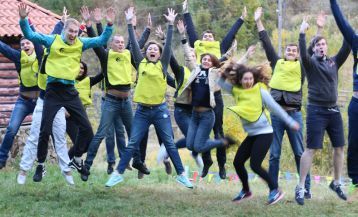 Arara Tour company organizes exciting Summer Tours for those who wish to trust the professionals and spend summer holidays in friendly Armenia.